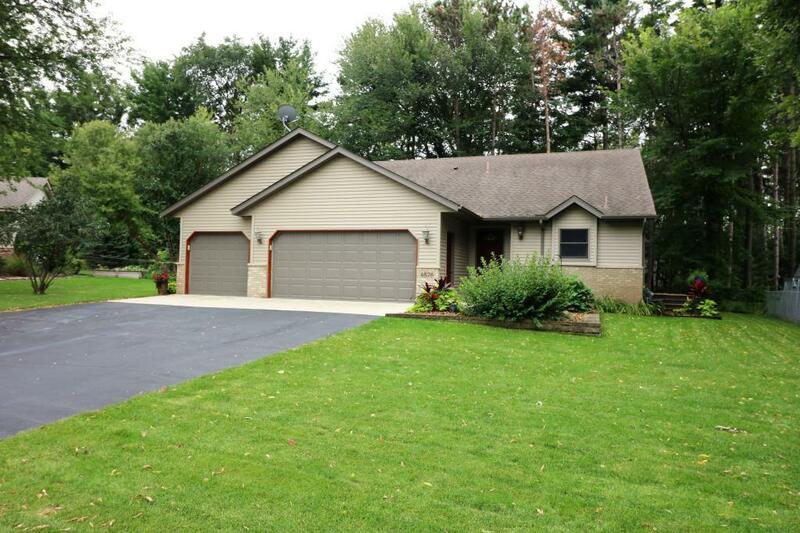 Three Level Beauty nestled on wooded lot with shed and attractive landscaping. 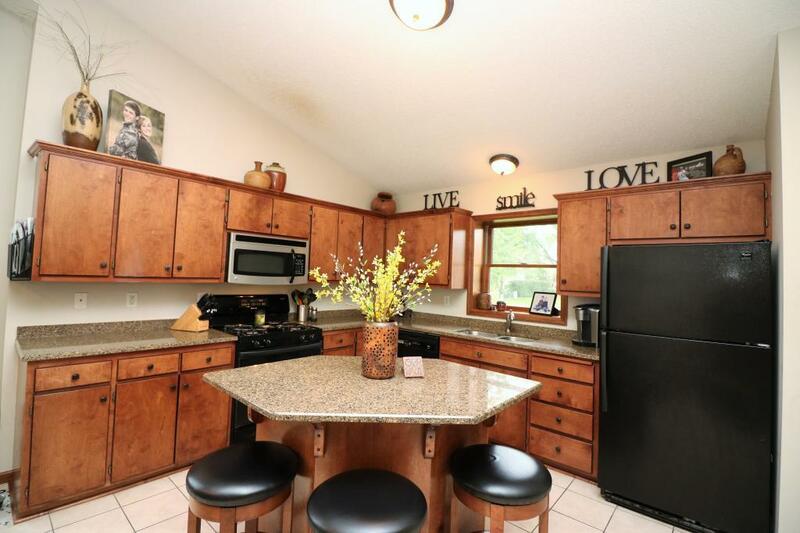 Lovingly maintained home has spacious granite kitchen with center island. 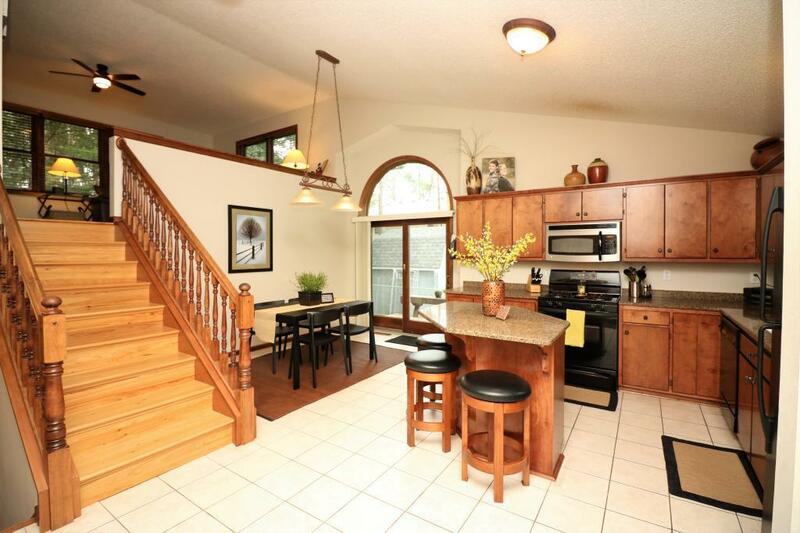 Grill just outside on main level utility deck while entertaining in this welcoming space. Hobbiest can work year round in heated 3-stall garage. 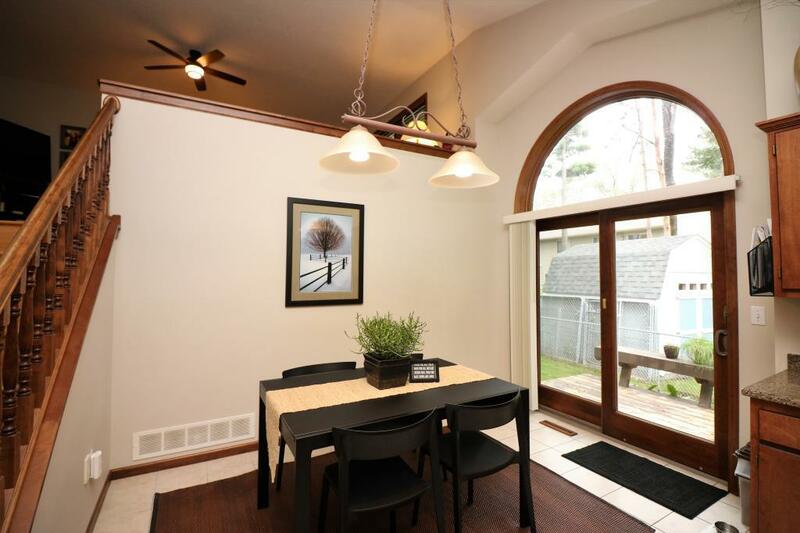 All on a quiet cul-de-sac with easy access to parks, shopping and I-94. Hurry!